Body piercing had emerged out to be one of the most ancient art forms that is enjoyed by both men and women of different tribes and religion all around the world. 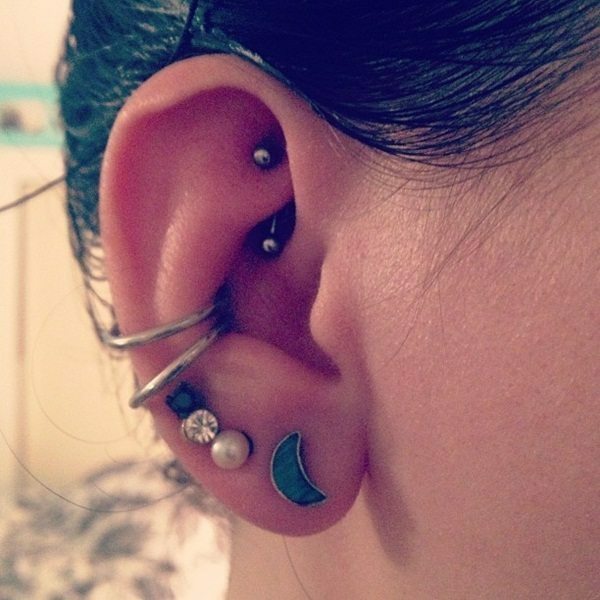 Out of all different forms of piercing, ear piercing is very popular among people. 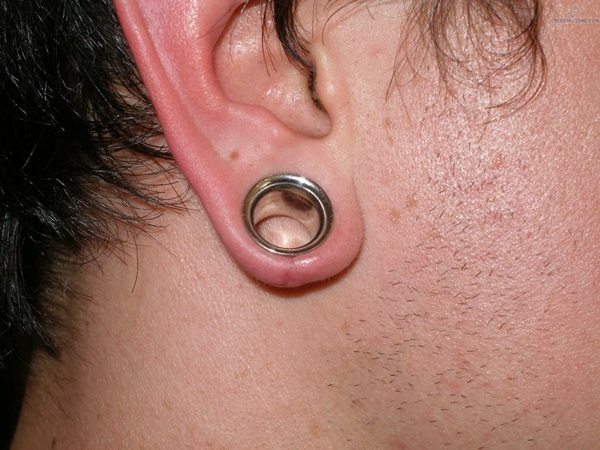 Boys generally opt for piercing their single ear and girls go for piercing on both ears. 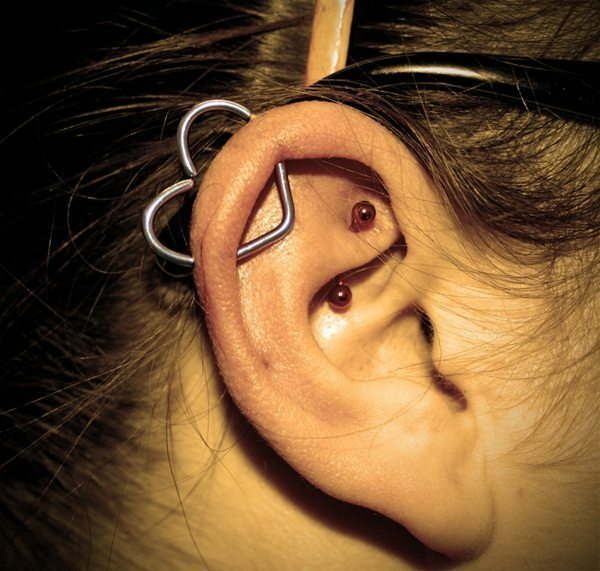 Ear is sensual part of our body and piercing needs to be done carefully. 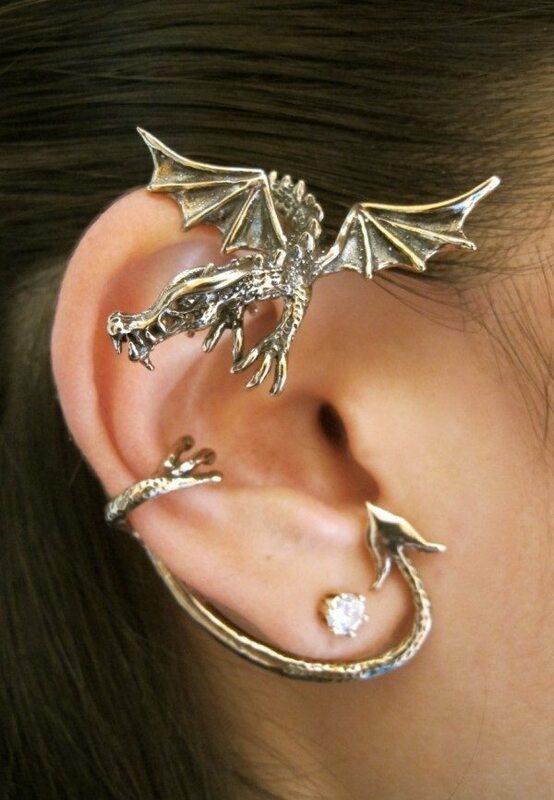 There are different forms of ear piercing two. The best 10 types of ear piercing had been discussed here. They are given below. You can choose the best one for your ears. It is done on the part of ear known as ‘tragi. It is located over the ear lobe and is a small oval flap of the cartilage. 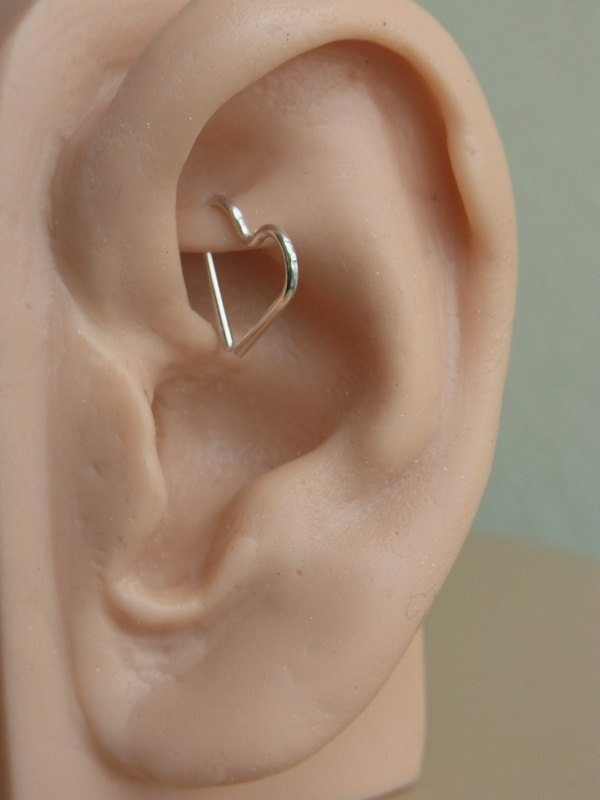 This kind of piercing is really very painful. 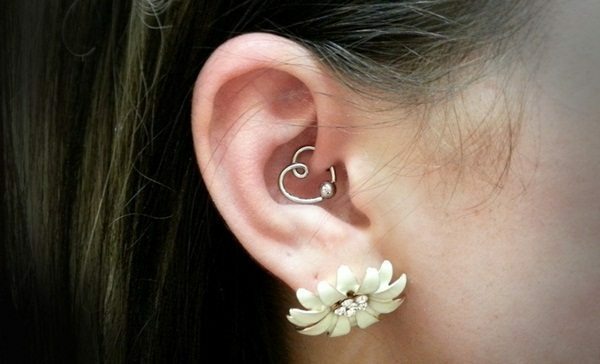 It is the part of lobe piercing that is a trend in fashion. It provides bigger diameters to hold the earrings within the ears without too much of pain. It is done in the center of ear with large ear piercing needle. 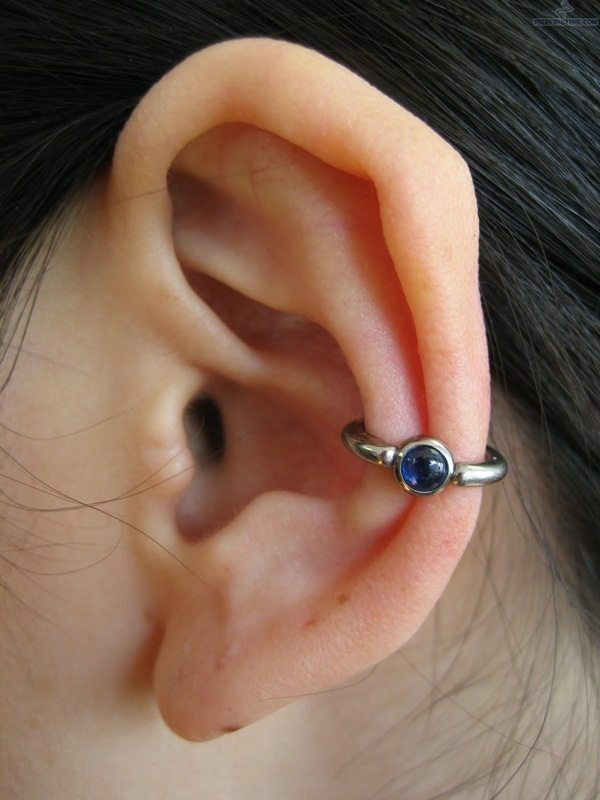 It is two types- outer and inner conch piercing. It looks awesome on women. 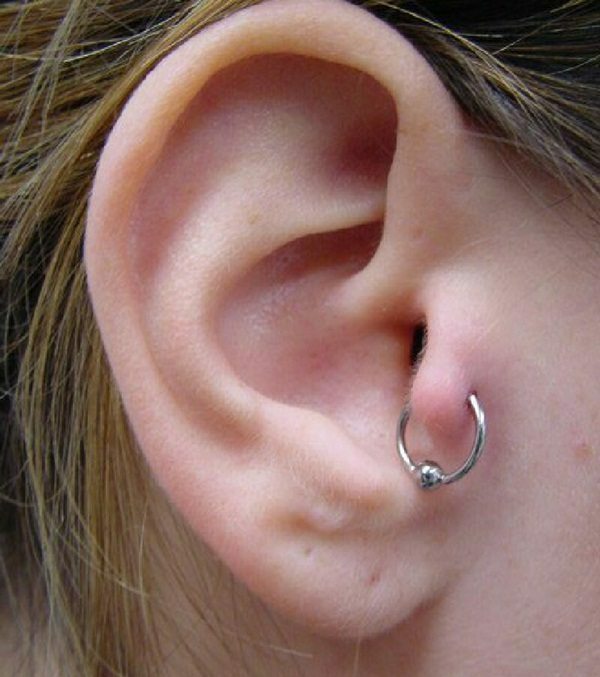 This is one of the most of popular form of piercing in the world. It is the largest and softest part of the world. It is less painful because there is no cartilage in this part. 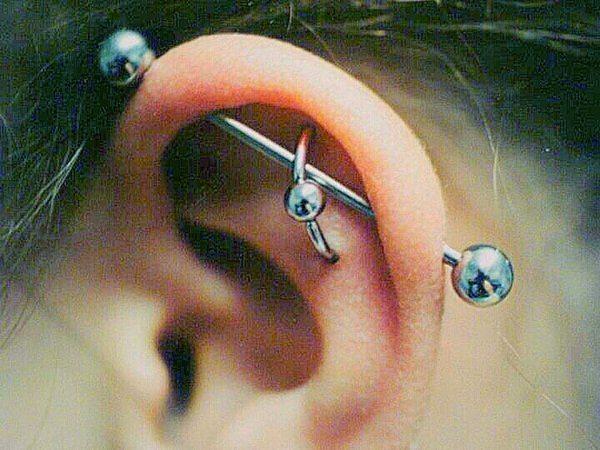 This type of piercing is also called snug piercing and is painful form of ear piercing. 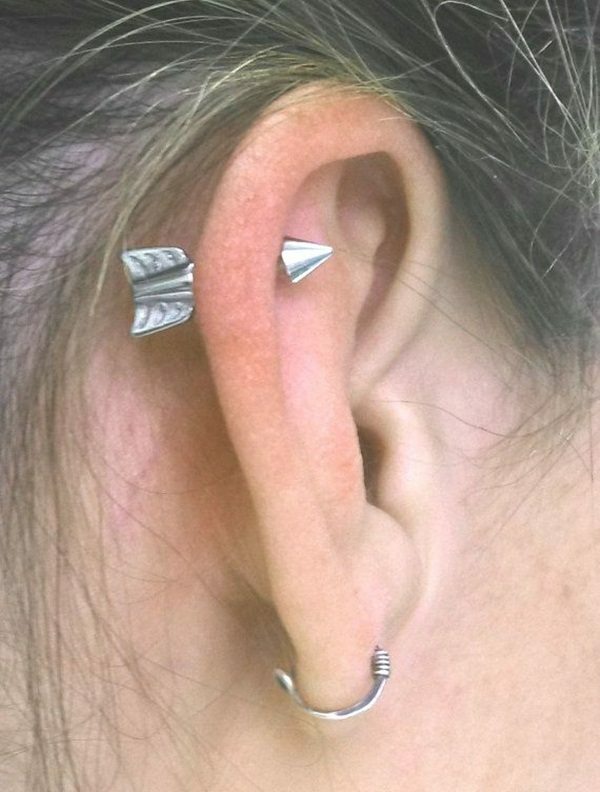 This piercing is really very popular among the rock band members. 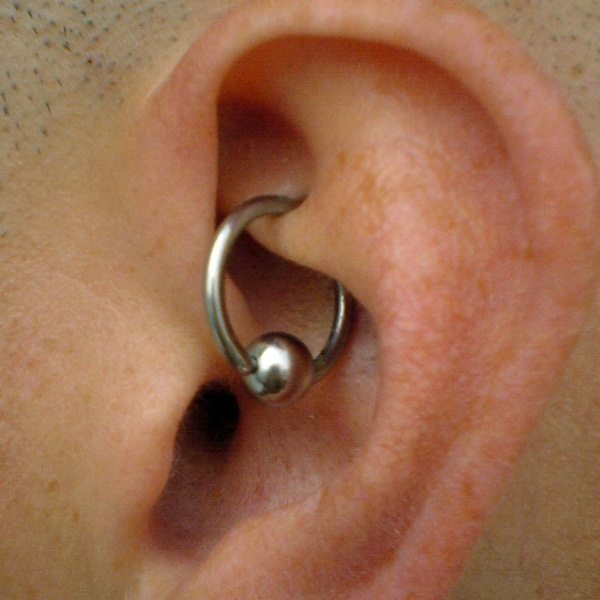 Daith had been derived from the Herbew word that means Wisdom. 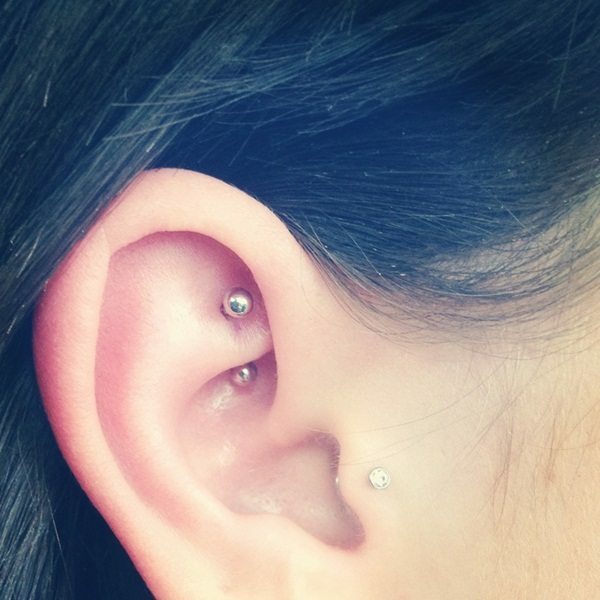 This piercing is done on the innermost part of cartilage fold which is known as crus of helix. 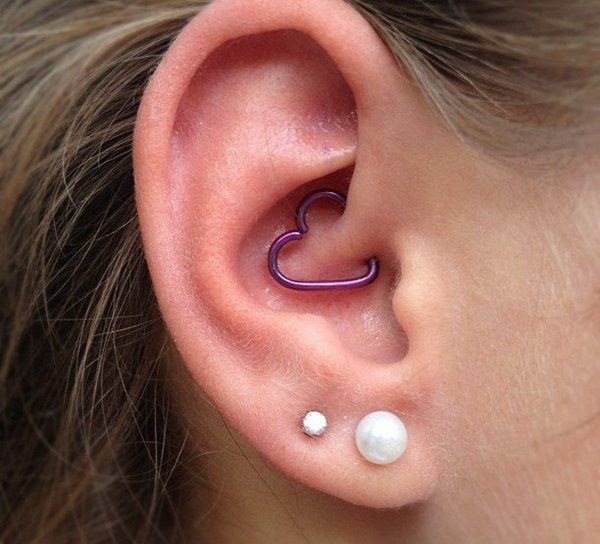 This piercing is generally done for wearing the thin wired jewelry. 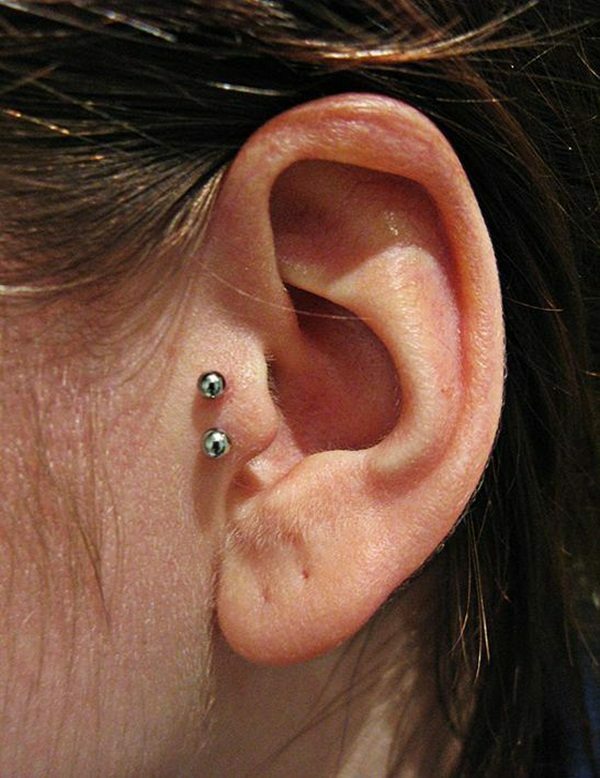 This is the best form of ear piercing that is generally done on outer side of your ear that lies opposite to tragus. The size of this anti- tragus region varies person to person. It might be difficult to pierce sometime. 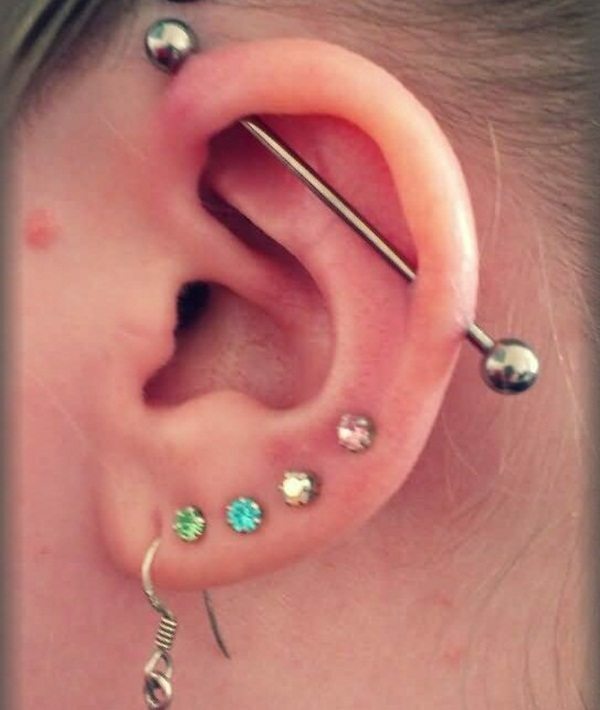 This type of piercing is also known as industrial piercing that started in North America. 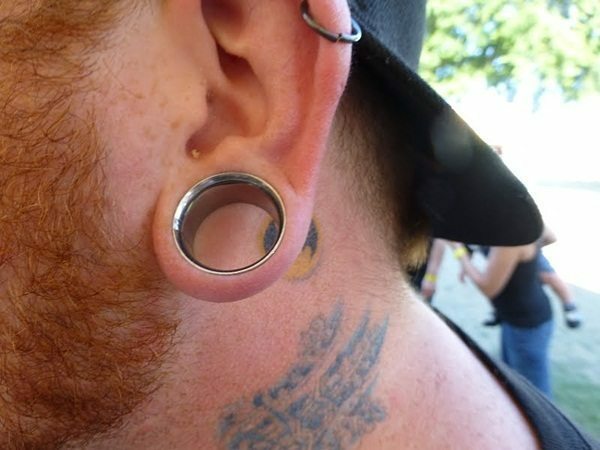 It is even called construction piercing. It is a double perforation of upper ear cartilage. Two piercings are made on upper right corner of ear. 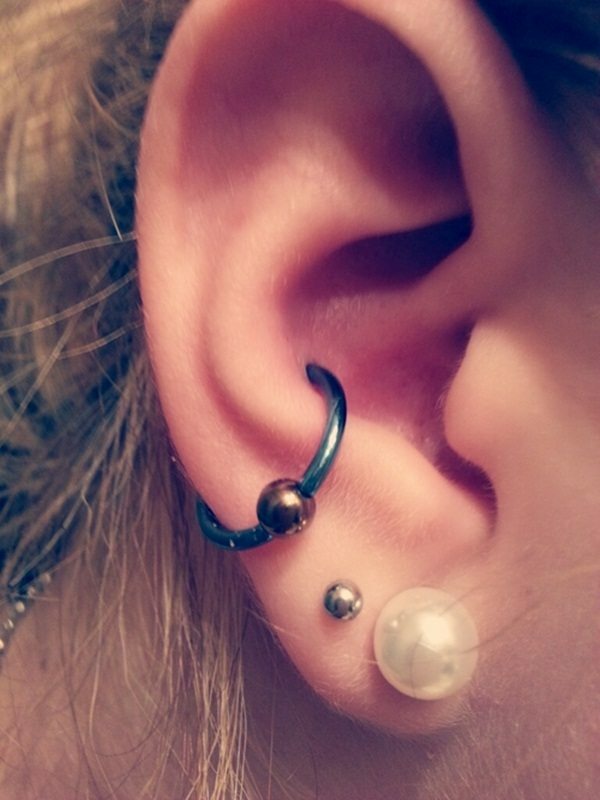 The first piercing is made from back of the year and second to front of the year. The Helix Piercing had been enjoyed in Western culture. 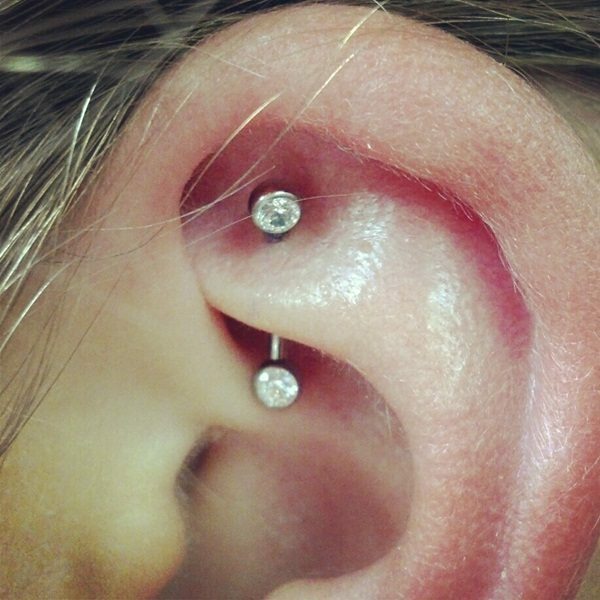 The upper part of the year is punctured in this piercing. It will take more time to heal due to the presence of soft cartilage. 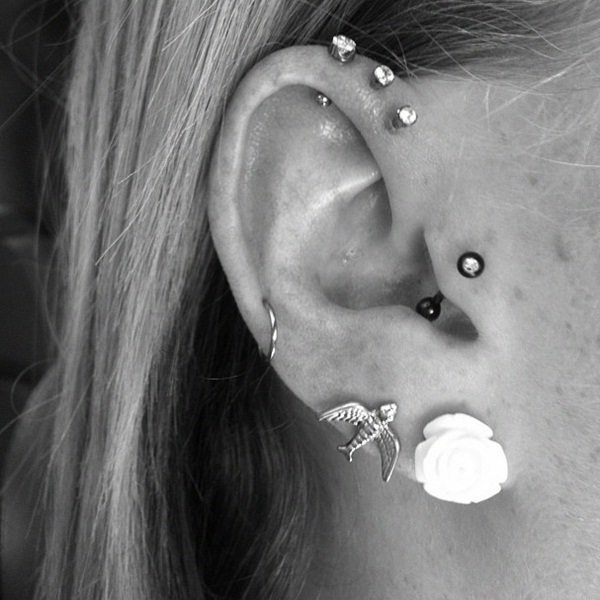 Check out our post on Triple Helix Piercing this season. 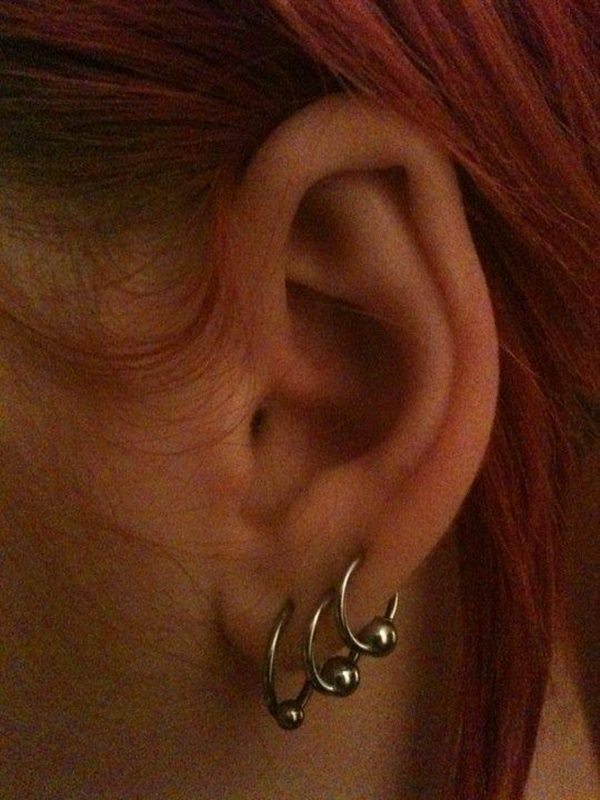 This type of piercing is done by the perforation of anti-helix and is the most painful ear piercing. It is really hard to pierce the ear. Individuals require the assistance in wearing and removing the jewelry. 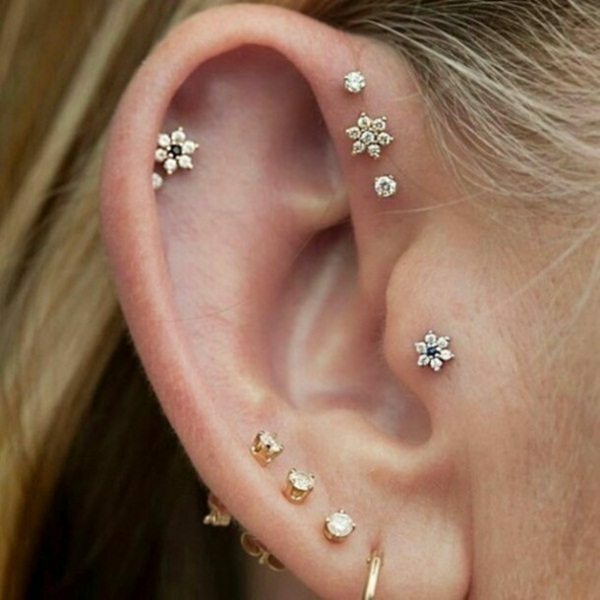 So there are plenty of ear piercing options for you. 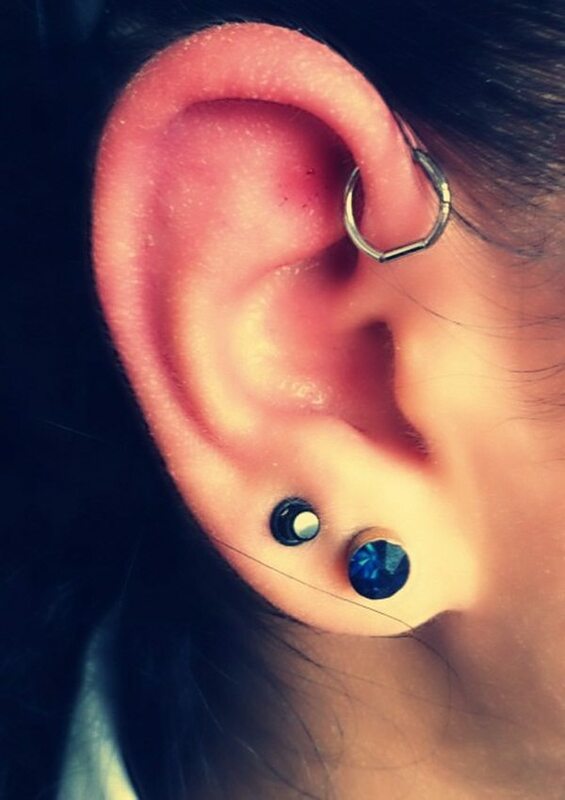 You can select the best form of ear piercing for yourself. Find the right style according to your look and just go for it.